Decoration Methods - Promotional Consultants, Inc.
Our unique decorating methods make your logo pop. 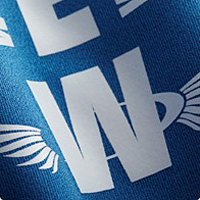 This decoration method will print on the surface of your product with a specialized UV-cured ink. 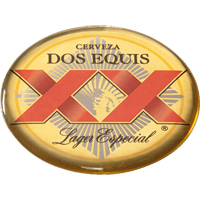 The imprint is then cured by UV light to permanently adhere it to your product. 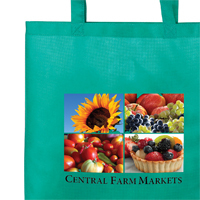 Color Imprinting is a great way to highlight your logo in vivid color on bags, pens, drinkware, technology items and accessories. It’s an economical way to gain high visibility. In 4-Color Process printing, cyan, magenta, yellow and black ink are combined in various shades to print your image. If you have a photo or 4-color artwork, these methods are the answer. Similar to the transfer method, it uses very fine halftones and an expanded color range to capture the sharpness of the design and then transfer it to the product. 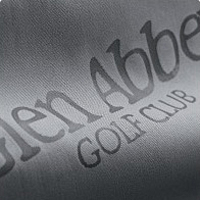 This classic method allows you to leave an impression of your logo onto a material's surface. A die is created and then heat-pressed into the material. 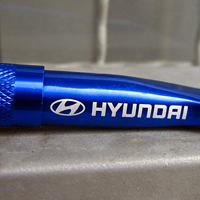 Laser engraving gives your logo a clean, polished appearance by precisely etching the artwork into the material's surface. 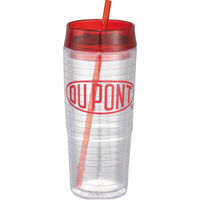 To add dimension and shine to your logo, place it under a clear, high-gloss polyurethane dome. 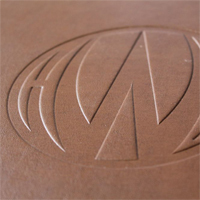 A standard screen print using a frosted, colored ink produces a textured logo with a traditional etched look. This traditional method of decorating material with needle and thread is a popular favorite year after year. It’s an excellent way to add value to your next promotion. 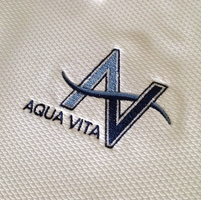 Showcase your logo in innovative locations such as pockets, collars, and hemlines where embroidery hoops have limitations. 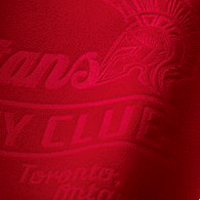 Easily replicate logos with complex print details and gradient colors. Even reflective transfers are available for high visibility.